If you’re looking to understand who needs a business umbrella policy or for a better understanding of what it is and what’s covered, you’ve come to the right place. Do I Need Business Umbrella Liability Insurance? We live in the most litigious nation in the world. In such a society, the rule of thumb in any lawsuit is to find the “deepest” pockets to go after. It doesn’t matter if you have a multi-million dollar public company, or a “mom & pop” home business, a lawsuit could put your business, out of business! The fact is, today’s small and medium-sized businesses face the same problems as a Fortune 500 company faces. The difference is, the Fortune 500 company has enough money to hire the very best legal team(s) to defend a large lawsuit or to simply reach a financial settlement with the person(s) bringing suit against them. Even with these financial resources available, Fortune 500 companies (and most large companies) share something in common…they own Business Umbrella Liability Insurance. If companies with the financial resources to hire the best legal teams, make settlements to avoid long lawsuits choose to have Business Umbrella Liability Insurance… shouldn’t you? How Much Does Umbrella Liability Insurance Cost? There is no one price for a Business Umbrella Policy. Each risk will have different rating factors. The larger the business (# of trucks, # of employees, sales, payroll), the larger the premium.  Many times Insurance Carriers will have a minimum premium for Business Umbrella Policies that range anywhere between $300 – $500. Yes, that is right: You must QUALIFY for a Business Umbrella Liability Insurance Policy! How do you qualify? While each carrier is a little different, you must have certain limits of liability on your underlying insurance policies (Commercial General Liability, Business Auto Liability). While the actual limits of liability qualifications may change a little from carrier to carrier, most often you are required to carry Business Auto Insurance Liability Limits of $300,000 Combined Single Limit. You are required to carry Commercial General Liability Limits of $500,000. Yes! Again, these coverages may vary slightly from carrier to carrier, but the Business Umbrella Liability Policy does provide some coverages that are not covered by any underlying insurance policies. What Business Umbrella Liability Insurance Limits Can I Get? The common Liability Limit for a Business Umbrella Policy is $1,000,000. Depending upon the Insurance Carrier, you can obtain up to $10,000,000.